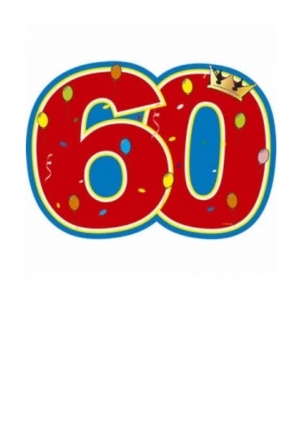 Our school will be celebrating their 60th year in September 2017. To celebrate there will be a concert held on 2 nights, Monday 17th July and Tuesday 18th July, which will be a musical celebration showcasing local, past and present student talents. A limited number of tickets will be sold for each performance; these can be obtained in advance from the school reception at a cost of £5 for adults and £4 for concessions. Any surplus tickets will be sold on the door but it is recommended that you purchase tickets in advance to avoid disappointment. We are pleased to have the support for these concerts of the Maelor Music Society who will be celebrating their 50th year in 2018. We do hope you will be able to join us for what promises to be a memorable occasion.